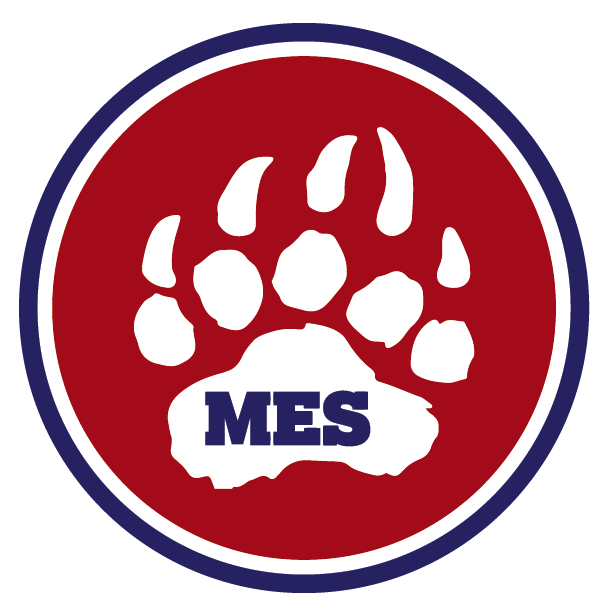 My name is Ron Speight and I have been the Art teacher at MES since 2000. I am married and have 2 grown daughters. I am not just an Art Teacher I am also an active artist. My mediums of choice are painting and collage. We offer Art Club as an extra activity for students K-5th Grade. Art Club meets from 7:45-8:20am on Fridays in the Art Room.